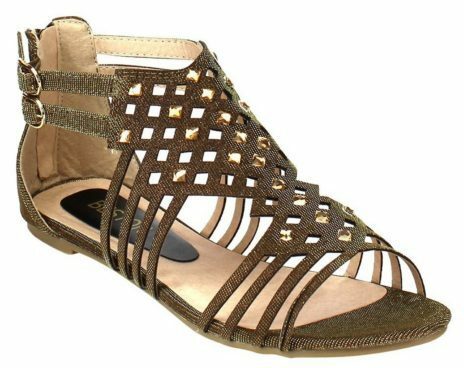 Double Buckles Gladiator Sandals Only $15.99! (Reg. $41) Ships FREE! You are here: Home / Great Deals / Amazon Deals / Double Buckles Gladiator Sandals Only $15.99! (Reg. $41) Ships FREE! Great sandals to dress up or go casual! You can get the Double Buckles Gladiator Sandals for Only $15.99! (Reg. $41) Plus they Ship FREE! Please noted that these shoes run one size bigger than usual.